darkSpyro - Spyro and Skylanders Forum - The Legend of Spyro: Dawn of the Dragon - Do you dislike or hate The legend of Spyro Trilogy? darkSpyro - Spyro and Skylanders Forum > The Legend of Spyro: Dawn of the Dragon > Do you dislike or hate The legend of Spyro Trilogy? Do you dislike or hate The legend of Spyro Trilogy? Hey guys, What's your opinions The Legend of Spyro? 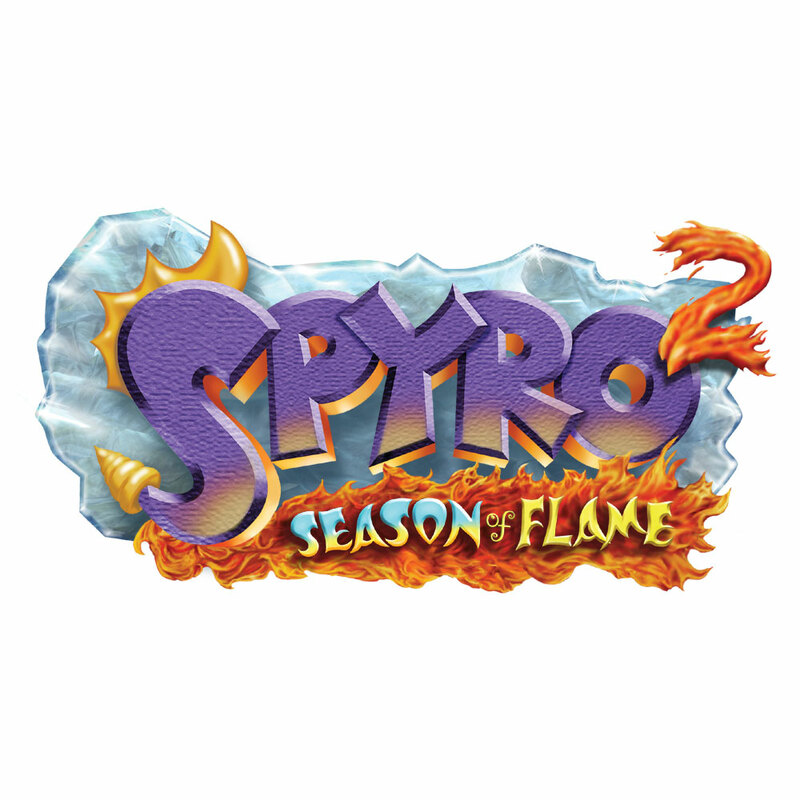 Do you like, Do you dislike or Do you hate The legend of Spyro? Also, what about other options for other parts like Cutscenes, Story, Plot and Music? I will give dotd credit for having more move variety and unlockables though. Anb was way too midless, and i appreciate ten trying to change that, but it was more frustrating than challenging for me. It sits in a weird spot where its too simple and imprecise to make me wanna invest more but because its trying to be hard you kinda have to. Dotd had a lot of lame moments still, burned lands sucked completely, and its definitely not great, but id consider it more balanced and replayable purely in gameplay. So, Are you telling me The legend of Spyro story and Cutscene are Worst? I like the story, and I have a soft spot for the art in the first two Legend of Spyro games by Krome Studios. I like both classic Spyro and the Legend of Spyro. It's Skylanders that I'm not interested in. So, you do not have interest legend story? Are you telling me, You dislike The legend of Spyro looks realistic? I love it; the characters, the story, the setting and especially the music. It's a big part of my gaming childhood. I like the art design, story, combat, characters and the soundtrack of the first two games. DOTD in the other hand ... I like some of the gameplay ideas like the coop gameplay, puzzles, more free roaming and the level selection map. The first half of the levels were good (my favourites are the twilight falls and valley of avalar). The story tho ... too many plot holes ... and the art look off comparing to the first two games. TEN PS2/Wii is my fav of the trilogy. Honestly, I think I just hate it's general fandom (not all LoS fans, just most). The trilogy itself was enjoyable for me when I didn't take it seriously, but the fandom overall takes it WAY TOO seriously (which is impressive, because LoS takes itself too seriously as well). When left to my own devices, I found it unintentionally hilarious but mediocre if taken at face value (but it said some rather unsettling things unintentionally if you read between the lines, like the dragons being big giant fantasyland racists who think they're better than everyone else :D). Honestly, I think I just hate it's general fandom (not all LoS fans, just most). The trilogy itself was enjoyable for me when I didn't take it seriously, but the fandom overall takes it WAY TOO seriously (which is impressive, because LoS takes itself too seriously as well). When left to my own devices, I found it unintentionally hilarious but mediocre if taken at face value (but it said some rather unsettling things unintentionally if you read between the lines, like the dragons being big giant fantasyland racists who think they're better than everyone else ). ARE you telling me, Dragons cannot fly can make better defeat giant? But now that you bring it up, the golem fight would have been pretty awesome if they'd made it a big puzzle you solved without flying. That would have been so cool! Don't put words in my mouth. DOTD could make realistic work, but they didn't make anything work when they couldn't even translate concept art into the model right. Haha yes? I think so anyway. The flying mechanic in DotD was absolutely wretched. Invisible walls everywhere and it's not even close to being as good or as fun as flying in the older games. It could have been fun, but not being able to explore and play around with the mechanic killed it. And nobody wants to hear me rant about how bad the character designs in DotD are again (they are very bad and that is not realism in any way). So, dragons cannot fly anyway in area game be boring? If you say explore and play around with the mechanic killed, The flying dragon are going exit level inside area without finishing mission in the list. I know you wanna play game dragon can fly anywhere to battle monster. But, that's happened passive game development. Why The legend of SPyro realistic concept does not work? child did only played classic spyro before legend spyro released. Why did you make this topic if all you're going to do is argue with people when you asked us if we dislike the games and we say we do? Oh, My apologies. I will create a new right topic.